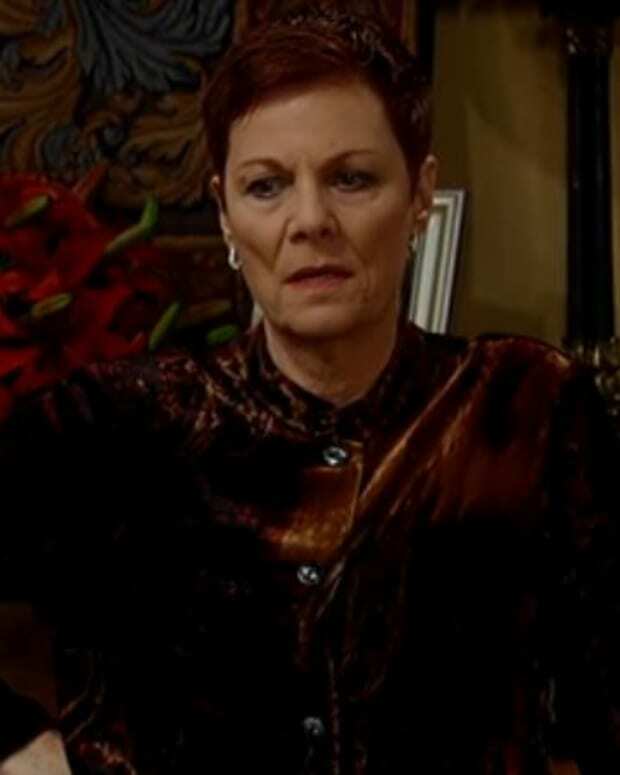 Maxie/Spinelli/Lulu/Dante: The custody battle for Baby Connie is about to get down right nasty! Both Lante and Spixie make desperate decisions to claim the baby. Sabrina/Felix: Felix suggests Britt is the person who called Patrick. Scott/Lucy/Heather: Lucy does all she can to help Scott become District Attorney. Scott has an almost deadly run in with Heather. Does Kevin have reason to fear Lucy and Scotty&apos;s renewed friendship? Diane: Diane informs Michael that Scott could be a great asset to AJ. Sam/Silas: Sam and Silas discuss Ava’s brother. Silas can’t seem to forget all the things Kiki told him about the mystery man. In an effort to dig up some dirt on Ava’s brother, Sam and Silas resolve to travel to New York City. Morgan/Ava/Derek: Julian informs Ava it’s time her boy toy dies. However, Ava isn’t so sure. By the end of the week, Morgan is forced to make a deadly decision. Sonny: Sonny is determined to prove Derek Wells is really Julian Jerome. 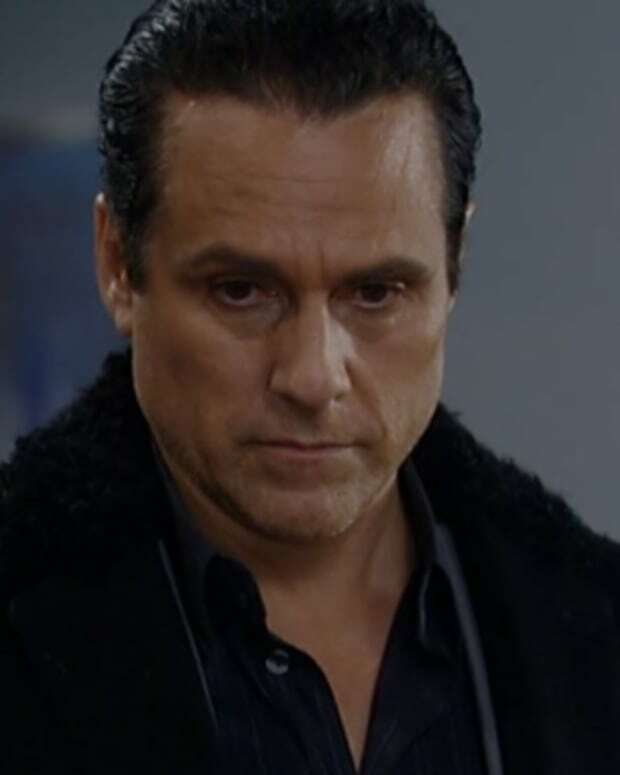 Look for Michael to become uneasy seeing Sonny chat with the District Attorney. SPOILERS: Carly's Rescue Causes Chaos on General Hosptial!